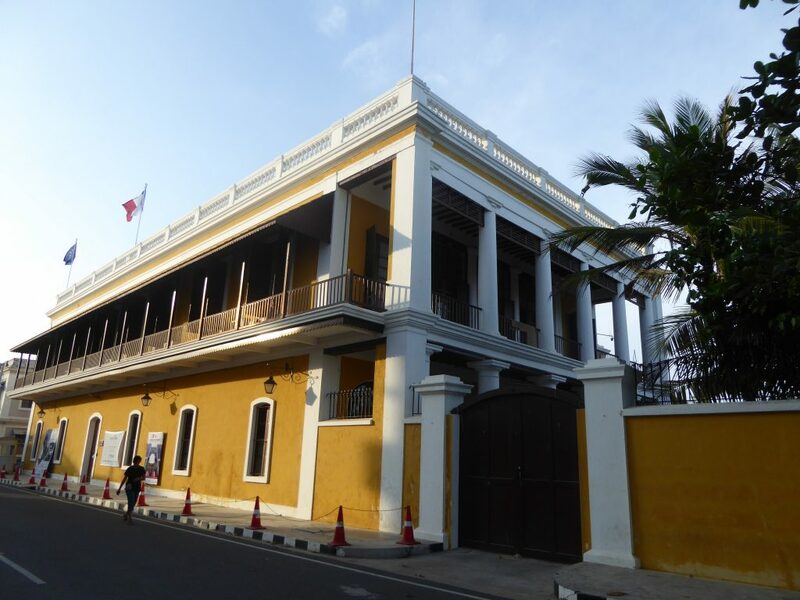 The former capital of French territories in India, Pondicherry (or Puducherry as it is now known) was established in 1674 by Francois Martin, the first director of the French East India Company. Situated on the Eastern coast of India in the state of Tamil Nadu, with 32 km of coastline, Pondicherry today is a fascinating mix of French and Tamil cultures where French style villas and traditional Tamil homes exist side by side and with French spoken as widely as Tamil. Even the policemen continue to wear the military-style caps, known as kepis. Known for its history and spiritual culture, visitors enjoy this town with colourful colonial-style buildings, boutique shopping, pretty hotels and good food. Visit the churches including the Church of the Sacred Heart and the Immaculate Conception Cathedral where mass and services are in French. 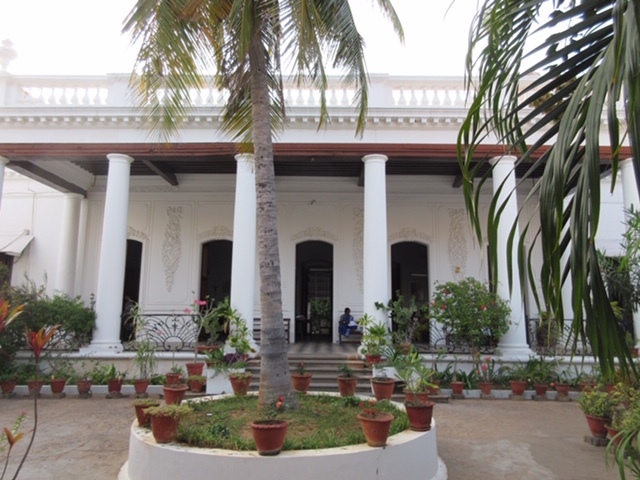 One of Pondicherry’s principal draws for those seeking spiritual wellbeing is the Aurobindo Ashram. Situated in the town itself, it was founded as an ashram in 1926 by leading spiritualist, Sri Aurobindo and now boasts almost 1600 members. It is one of India’s most popular ashrams and is a peaceful retreat with tree-shaded courtyards where people dedicate themselves to the practice of yoga and meditation. 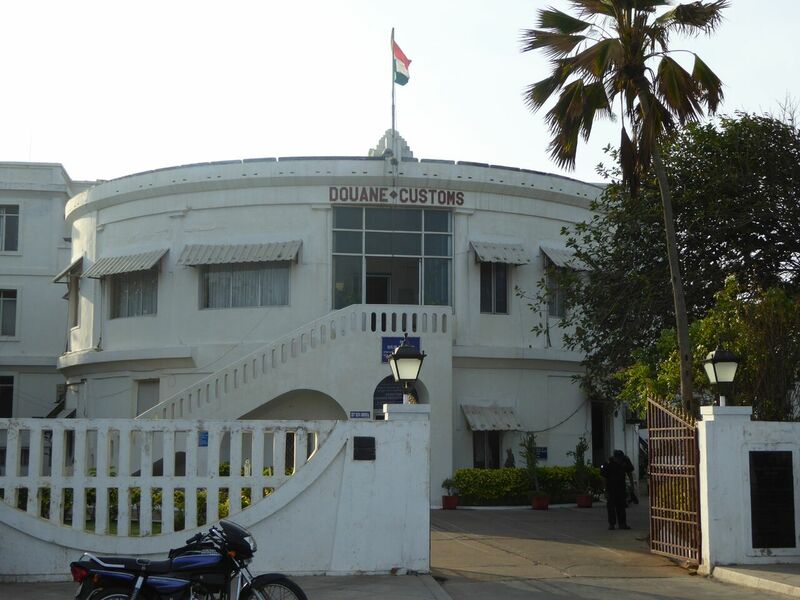 The main ashram building is located in Pondicherry’s French Quarter and is open to the general public from 8 -12 noon and 2-6 pm and visitors can participate in various ashram activities and tours. There are a few guesthouses that provide accommodation for visitors although advance booking is recommended. Perhaps Pondicherry’s best-known landmark is Auroville (meaning ‘City of Dawn’), which is situated 10 km north of the town. This experimental spiritual community was set up by a Frenchwoman known as The Mother and was designed as a place where people of goodwill would live together in peace; one of the goals of Auroville is to be free of religion, politics, and nationality. Auroville was designed by the French architect, Roger Anger, in 1968. Although the Indian government owns and controls Auroville, it doesn’t fully finance the community. Most of the money comes from Auroville’s flourishing commercial industry, compulsory payments from residents and guests, and donations. There are several delightful accommodation options in the town and out by the beach. This 18th century bungalow was built by a member of the Tamil community who settled around the temple area and has been tastefully restored by CGH Earth as one of their flagship boutique hotels. With a rotating gallery space featuring work by local artists and a commitment to preserving the original architectural style, the hotel is much-loved by visitors. A chic and contemporary 19th Century boutique hotel, situated in the heart of the old French quarter and a short stroll to Promenade Beach. With 15 rooms and suites, it also boasts a restaurant and café bar. Another boutique hotel from CGH Earth which showcases the company’s commitment to providing superb hospitality in stylish settings. Located just fifty metres from the beach, the hotel offers wide verandahs, an imposing courtyard and a great setting in the French Quarter. Or take a tuk tuk ride out to Serenity Beach with its sandy beach, palm trees, fishing boats and colourful guesthouses. This eco-friendly resort boasts thirty-five acres of gardens and a beach location. As well as a swimming pool and tennis court, its wellness centre offers Ayurvedic treatments, yoga and meditation. If you’re looking to stay out of town, the Windflower Resort and Spa is located about twenty minutes’ drive from the town. Read more about visiting Pondicherry and other parts of South India via our website. If you are looking to plan a trip to India, Sri Lanka, Myanmar or Bhutan, we are on hand to offer advice and guidance.